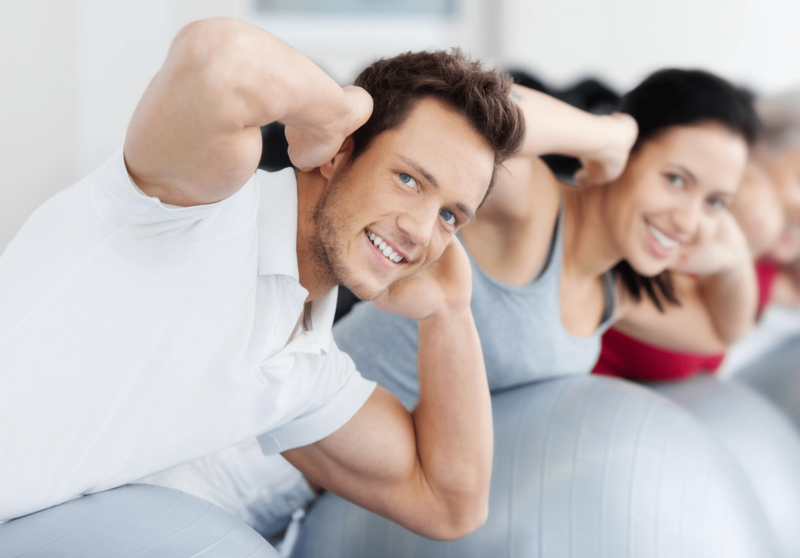 You have finished your injury rehabilitation therapy with the physiotherapist, but you are still not ready to resume your regular fitness routine due to muscular weaknesses and mechanical imbalances. Unfortunately, these repercussions are very common and if left unattended, the body will compensate to create an inefficient movement pattern which will increases the chances of recurring pain and injuries. Now what? With our Post Rehabilitation Exercise Program (PREP), we will narrow the gap by providing a structured and supportive transition from your injury rehabilitation to a safe return to your active lifestyle. In addition to strengthening, we will also focus on creating quality movement and joints stability while retraining the neuromuscular system and function of your body so that you are able to move and engage your muscles properly again. Armed with excellent post rehabilitation experience and deep understanding of anatomy, our Rehab & Mobility Trainers are able to consult directly with your chiropractor and physiotherapist if needed to ensure your recovery is on track. Call to enquire about PREP!